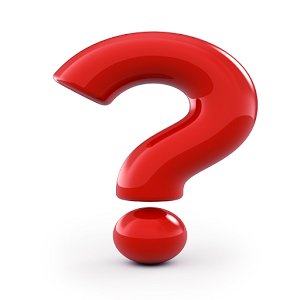 Precise details of the origin of breed is unknown. However, it is accepted that a type of Welsh Corgi was used to drive livestock to the north west of England from Wales. 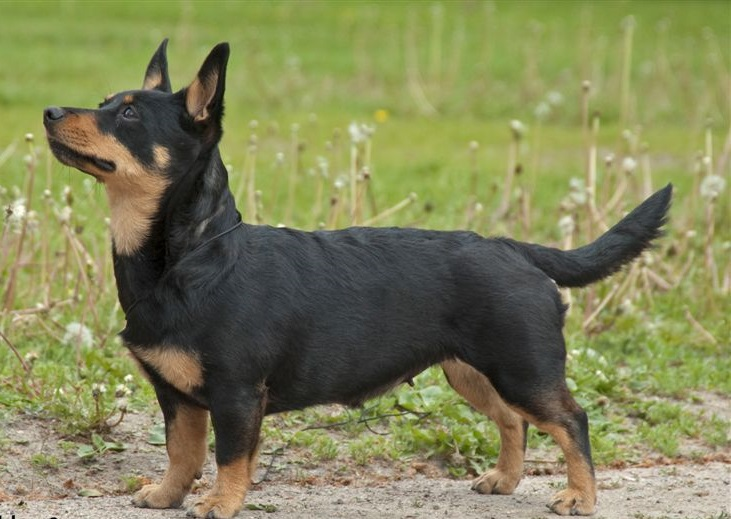 In the Ormskirk area, a type of black and tan terrier called the Manchester Terrier was introduced which resulted in what is now known as the Lancashire Heeler. The breed has been known in its home county for over a hundred and fifty years as a general purpose farm dog, capable of both ratting and herding cattle. Gwen Mackintosh began to breed Heelers in the early 1960s. Together with other enthusiasts, the Lancashire Heeler Club was formed in 1978, with the club setting a breed standard and register. Recognition by The Kennel Club followed in 1981. Mackintosh would continue to serve as the club's president until her death in 1992. The breed was recognised as a vulnerable native breed by The Kennel Club in 2006, which means that annual registration figures are 300 or less for the breed. In 2006, 173 Heelers were registered in the UK, in 2007 this had decreased further to 146.